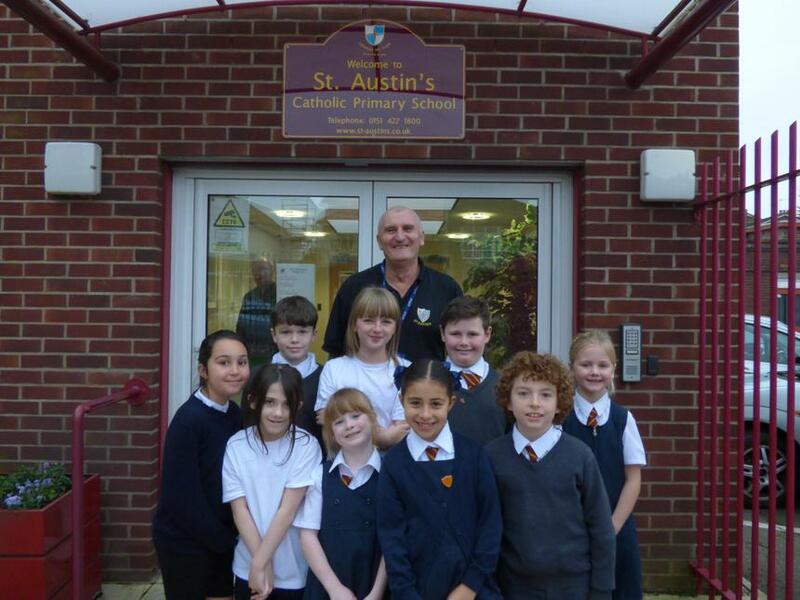 Our children have had a great first week back after a well-deserved half term break. On Wednesday we celebrated Mass on the feast day of All Saints with our other Parish school, Holy Trinity, while our year 2 and 3 pupils had a service with Deacon Paul in school. The children told me how much they enjoyed both services . Our year 3 pupils told me that they had been learning about the Battle of Marathon and why the marathon race is run over 26 miles. In year 4 they have been having great fun developing their coding skills.